USM has been one of the first company in Europe and one of the first in the world to propose the largest range of articles of consumables for the tube industry. Ferrite Cores, carbide and ceramic inserts with mechanical fixing, welding rolls in industrial ceramic and many other articles and machines. USM wants to be a partner of its customers to grow together. The company USM has been the first one in Europe and one of the first in the world proposing for a wide range of consumable items for the tube industry. USM introduced, in more than 40 years activity, innovative items such as the TDK Japanese ferrites, the mechanical tungsten carbide and ceramic fixing inserts, the ceramic welding rolls and many other items and machines. USM ensures to its customers fast deliveries with items always available in stock. USM would like becoming your partner-supplier with the target of growing together for mutual benefits. 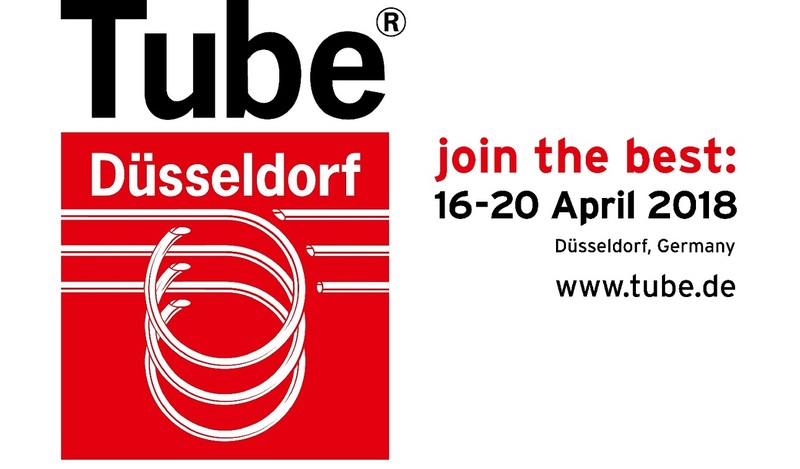 herewith we confirm that USM is the sole and official authorised TDK distributor of Ferrite rods for the European market including Russia and CIS. Since 40 years USM is distributing from stock the wider range of top quality consumables for tube industry.